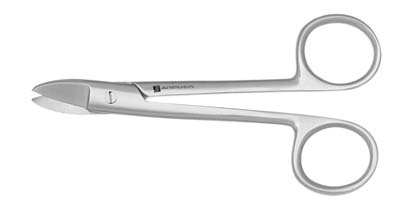 There is simply no better scissor value in the dental industry. 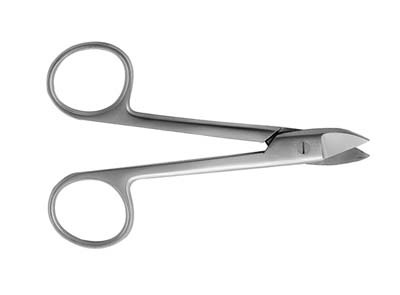 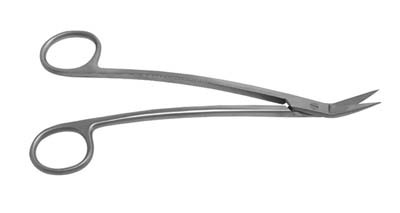 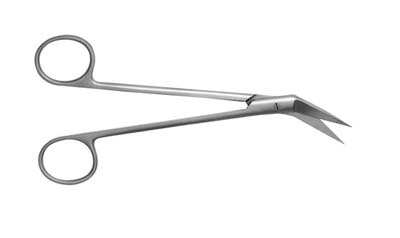 Every J&J Instruments scissor is forged from German 420B stainless steel. 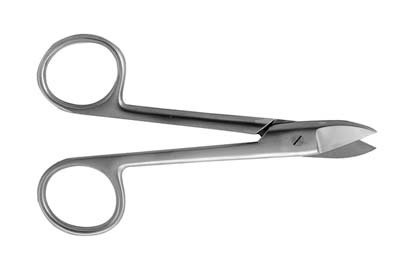 Each pattern has a certain delicate balance and feel, comfortable rings, easy cutting action, and durability. 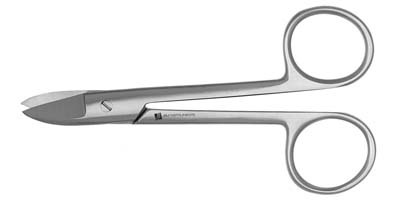 If you come across a scissor to match our features... compare the price. 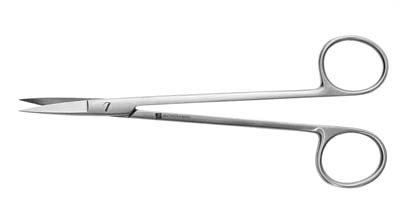 You'll understand.